If you’ve lived in Madison for any length of time, you’ve likely heard of Badger Farms. Not just because owners Dave and Betsy Muehl have been in business for a decade, but because they work with locals and visitors alike, on so many levels: Event planners. Brides-to-be. Farmers. And even construction contractors. 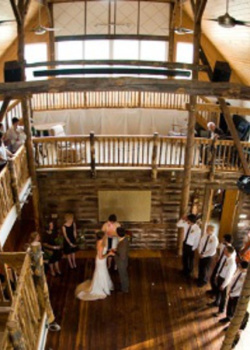 The barn features a double-door entry that gives way to three floors of event space. Interior finishes include hardwood floors, rustic staircases and railings, vaulted ceilings and high windows that allow natural light to pour in. Plus, Dave and Betsy added in-floor radiant heating so the barn can be comfortable for guests, no matter what each Wisconsin winter brings. Besides being an event venue, Badger Farms is also a working farm. Most of the property’s 500 acres are planted with marsh hay, which is sold to farmers, horse enthusiasts and contractors daily. Being an asset to the agri-tourism industry makes the Muehls especially cognizant of the goals of the GMCVB. “We have a shared vision for bringing more visitors to our community,” says Dave. “But we know that means we need to keep developing the best of what we have to offer.” Badger Farms employs a number of green initiatives and is working on adding an Olympic-Class Rowing Facility, which would be the first in the U.S. and a definite draw for national athletes and competitive events. Badger Farms is located in nearby Deerfield, Wisconsin, and hosts site visits and tours by appointment. 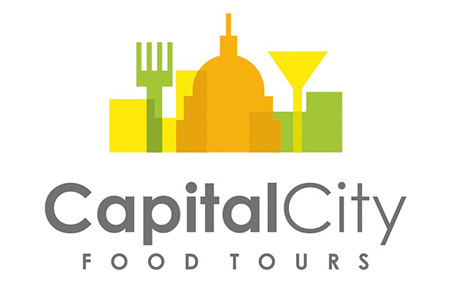 Eat your way through Madison on one of our tours as we dive into the history, architecture and delicious food that the city has to offer! Local is better! 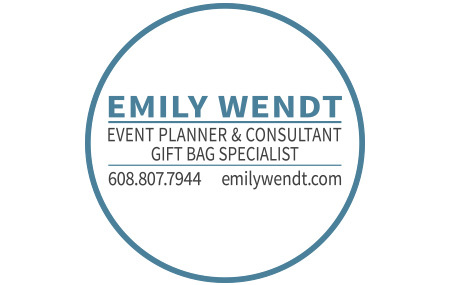 Emily partners with local vendors to create unique and enticing Wisconsin-themed gifts for any occasion. 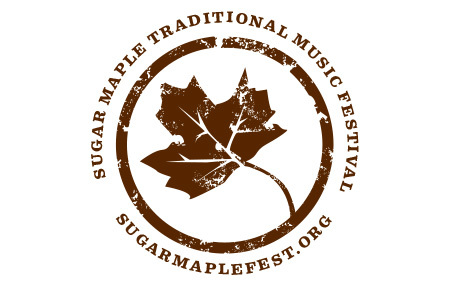 The Sugar Maple Traditional Music Festival is a two-day, family-friendly outdoor festival that celebrates traditional music and dance through performances, educational workshops and interactive jam sessions on three concurrent stages. Staybridge Suites—Madison East is celebrating 15 years as an extended stay property on Madison’s east side. In addition to offering three different suite types, this hotel has many complimentary services including a hot breakfast buffet, laundry, and a Social Reception with complimentary dinner and spirits every Monday through Wednesday. Hampton Worldwide&apos;s Hampton by Hilton Brand has awarded its prestigious 2015 Connie Award to The Hampton Inn & Suites Madison/Downtown! This impressive brand award is only given to Hampton by Hilton properties that have achieved the highest scores in service and customer loyalty. The Edgewater was recently awarded an AAA Four Diamond Rating! The Edgewater is the first and only hotel in Madison and Dane County to boast this designation, and one of just eight in the state of Wisconsin. The results are in! Congrats to all GMCVB partners who were voted Best of Madison in categories ranging from Arts & Entertainment to Food & Drink.